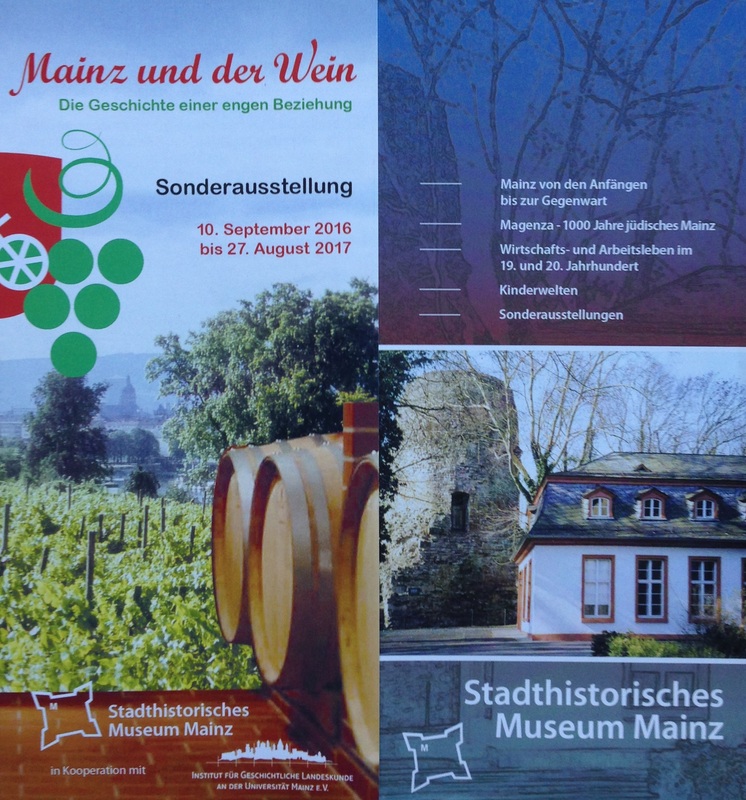 Having recently visited two exhibitions in privately organized museums titled Mainz and the Wine (Mainz Historical Museum) and Breweries in Mainz and Wiesbaden (Wiesbaden-Dotzheim Heritage Museum), I was pleasantly surprised to see that both exhibitions included one scripophily item each. The wine exhibition featured a photocopy of a Reichsbank-Hoard stock certificate from the Schönberger Cabinet AG, Mainz for 1.000 Reichsmark, issued January 1939. The company, a champagne producer owned by the Jewish family Schönberger, was “Arianized” in November 1938, i.e. its Jewish owners were forced to leave the board of directors and sell their shares. 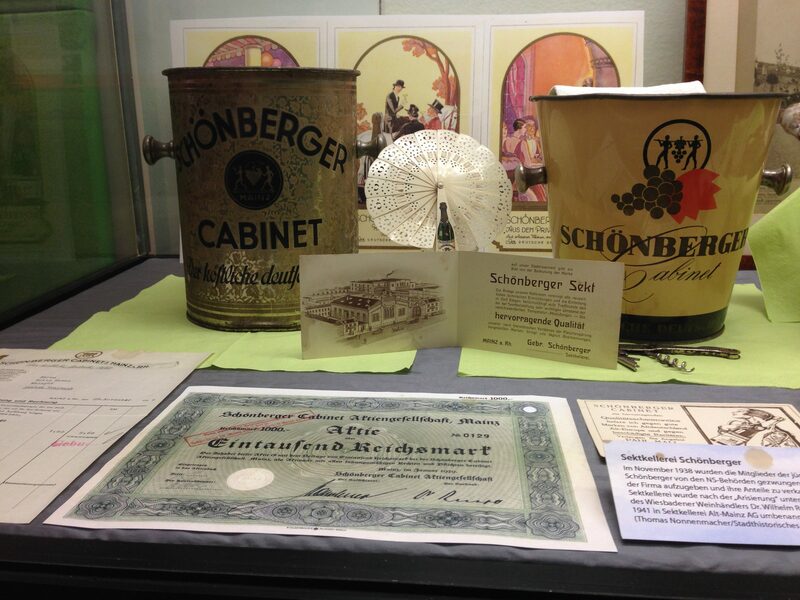 In 1941 the company was renamed in Sektkellerei Alt-Mainz AG thereby extinguishing the name Schönberger altogether. 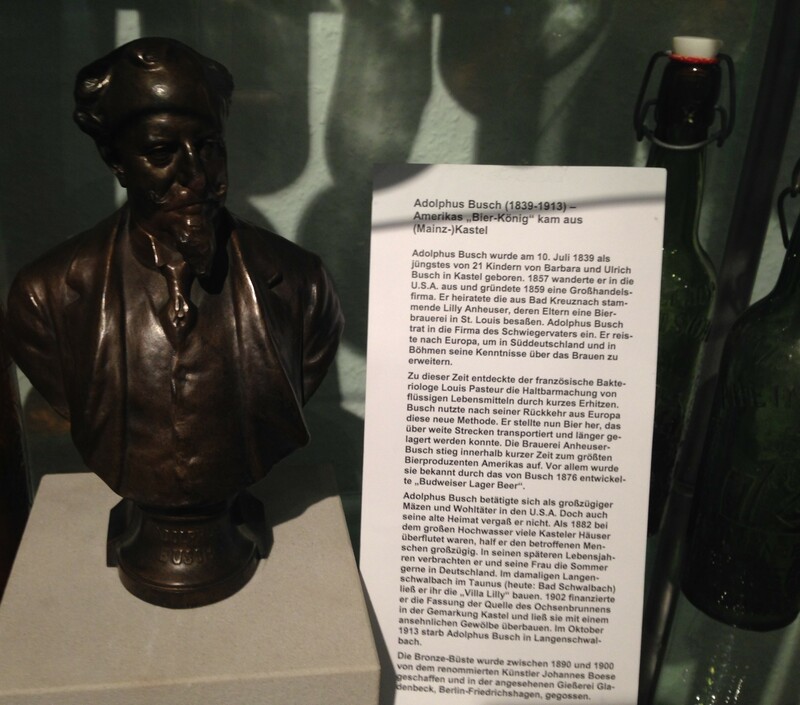 No stock certificate, but an interesting item from the regular Mainz Historical Museum exhibition: Bust (designed between 1890 and 1900) of Adolphus Busch from Mainz-Kastel who emigrated to the US in 1857 and later married Lilly Anheuser, whose parents owned a beer brewery in St. Louis. Anheuser-Busch rapidly became America`s largest beer producer, in large parts due to its Budweiser Lager Beer, developed by Busch in 1876. 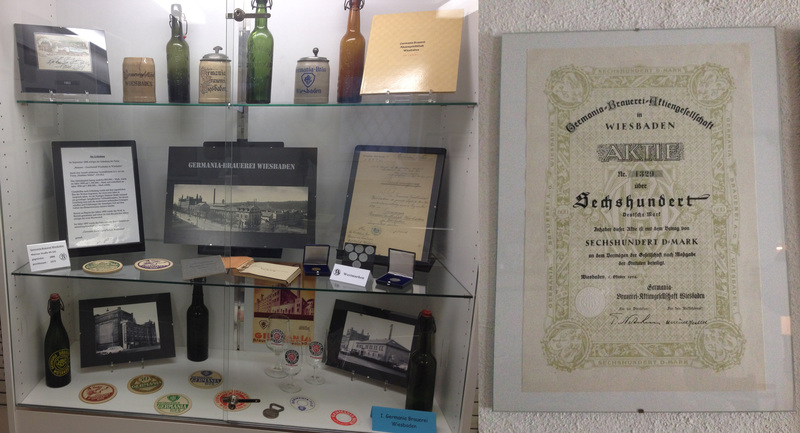 The exhibition covering the history of brewing companies in Mainz and Wiesbaden featured an original stock certificate from the Germania-Brauerei-AG in Wiesbaden for 600 Deutsche Mark, issued October 1, 1952. If you have any similar examples of scripophily items presented in non-scripophily exhibitions, please share!